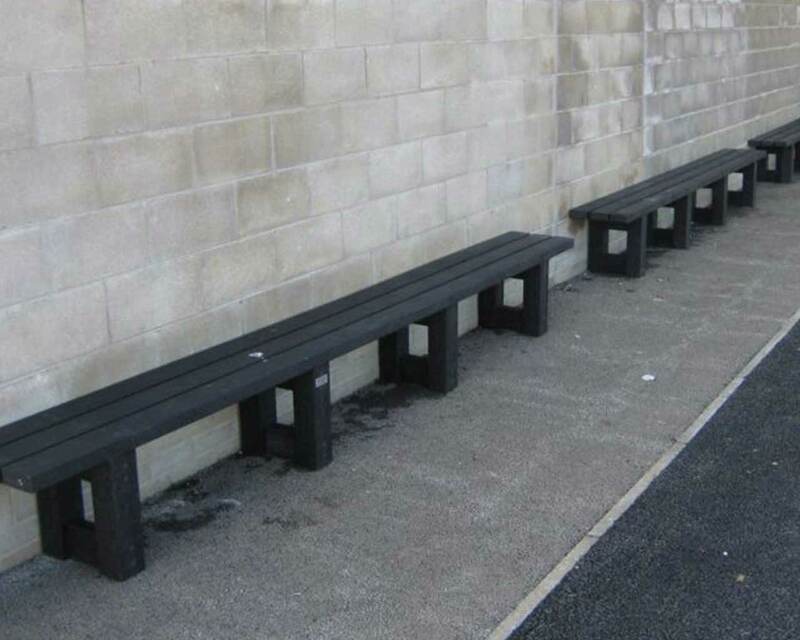 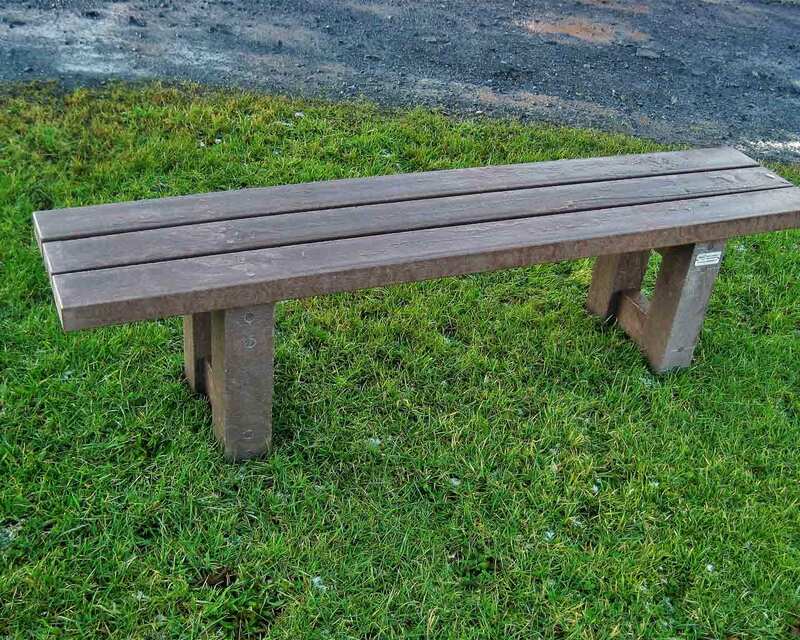 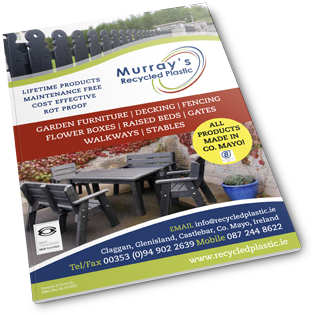 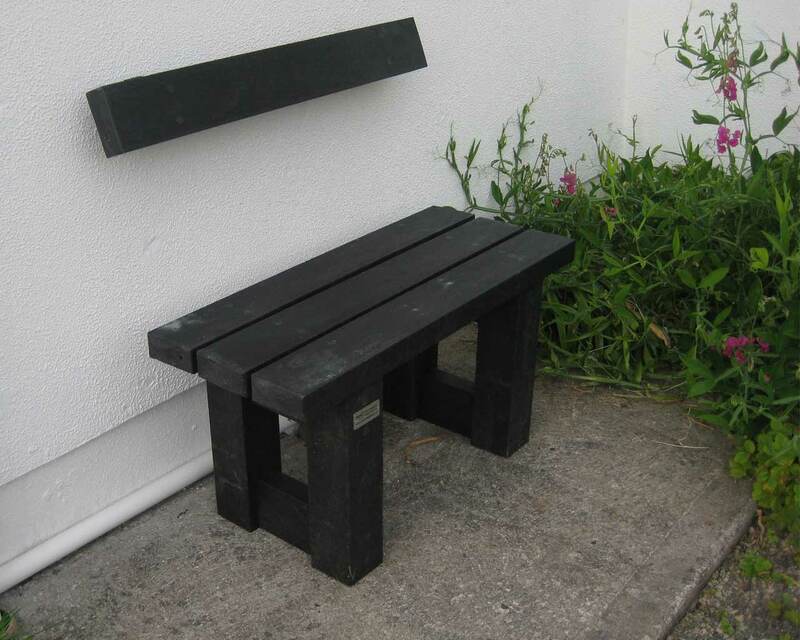 Our Claggan bench without a back is made from 100% maintenance free recycled plastic boards and seats up to 3 people. 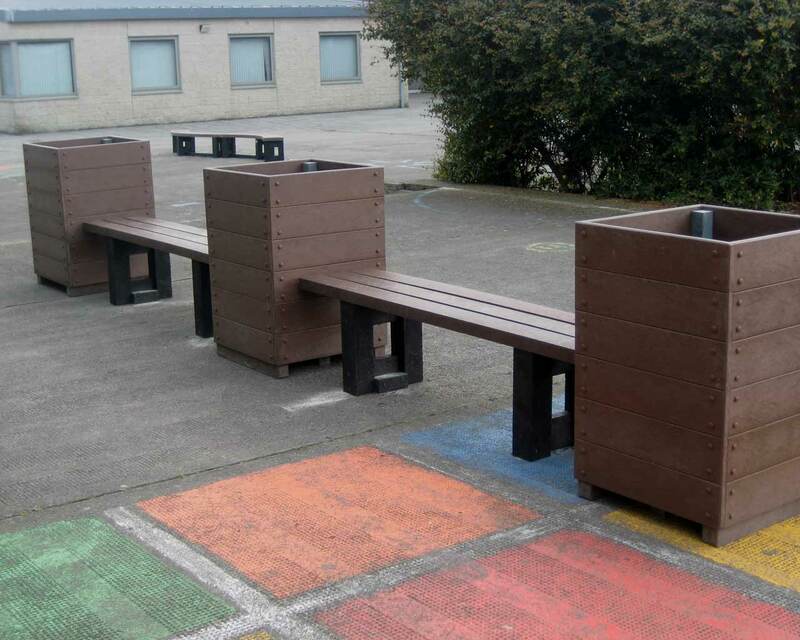 It can be custom made to suit any situation. 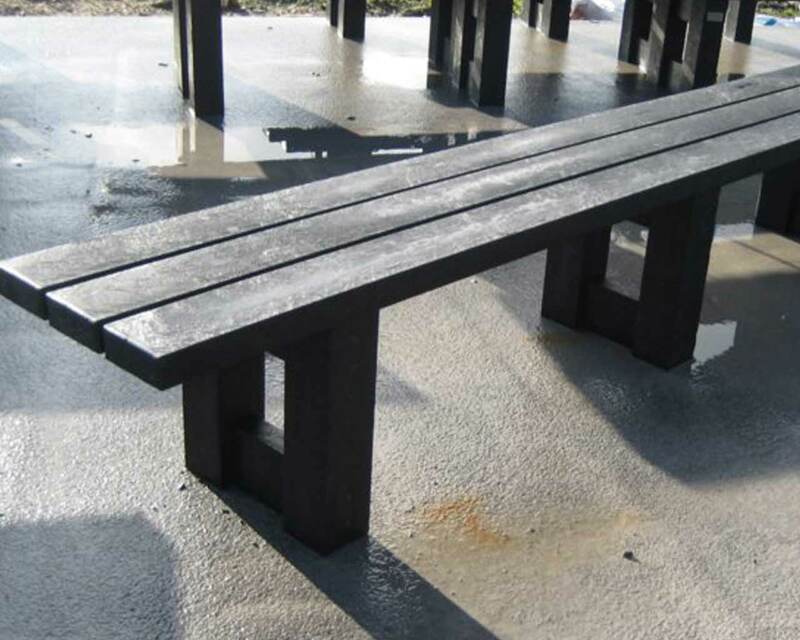 Seat Height 450mm / Width 380mm / Length 1800mm.